Disclaimer: The views and opinions expressed in this blog are those of the author and do not necessarily reflect the views of the Arboricultural Association. 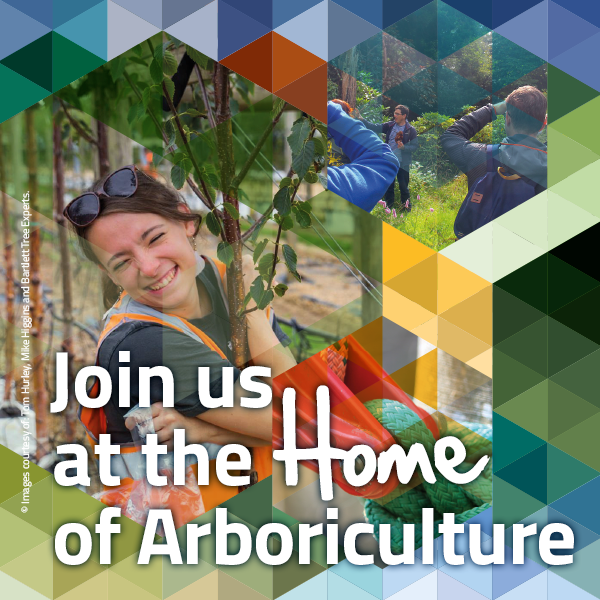 Starting out in Arb is a blog featuring arborists and Arboricultural Association members who are just beginning their careers. Read their latest posts here. I am Will Rolph, Climbing Arborist, come Arboriculturist, come Arboricultural Consultant. It’s been a time of change and challenges for Joe, and a long overdue catch-up with what's been going on. My name is Jess and I am a 19-year-old Trainee Arboricultural Consultant.